HUGE Price Adjustment! Have you always wanted to have your children attend Oldham County Schools? Perhaps you are ready to leave the city, and want to live in an area, offering a more ''relaxed'' vibe? Yet you still want to be close to everything you need, plus just 30 minutes drive to downtown Louisville. Tired of stairs, and ready to have over 3,000+ SF all on one floor, plus still have almost as much space in a finished basement? Well, you can have all these things in one house. 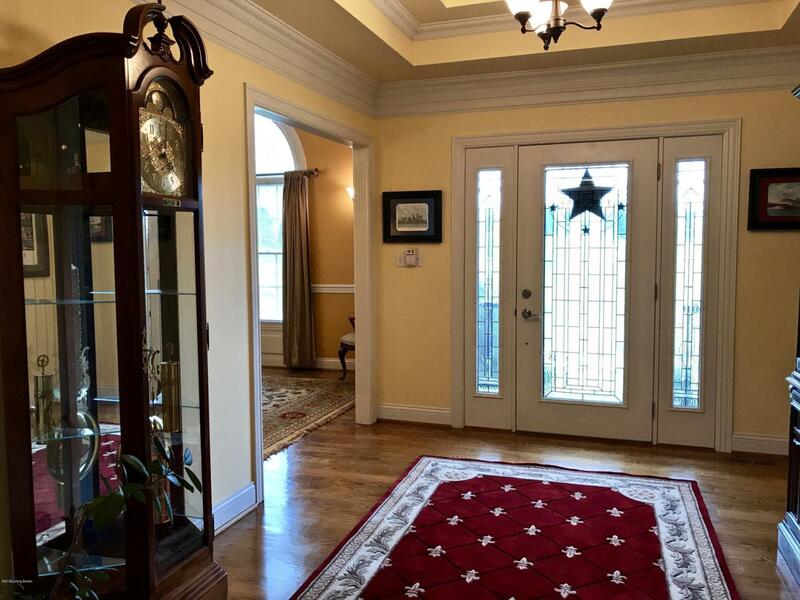 Make your appointment today, to tour this lovely home, located just outside of La Grange. Situated on just over an acre of land, this home has a gorgeous view from its many outdoor entertaining areas. Take a look inside, and you have high-end finishes, renovated baths, hardwood floors, and more.Schedule your showing appointment now! Can't wait to learn more, then let me tell you that this home has a huge eat-in kitchen, that many would "die" for. Top of the line appliances, gorgeous cabinetry with granite counters, a large-island, and a huge space for dining with friends, and family. You also have a very large laundry-room off of the kitchen, as well as a walk-in pantry. Oh, by the way, the dining area has access from the kitchen as well, making it easy to be with your guests. How many can you host? The dining room could easily seat 8, or maybe more. The living/family room by the way features vaulted ceilings, as well as a gorgeous fireplace. 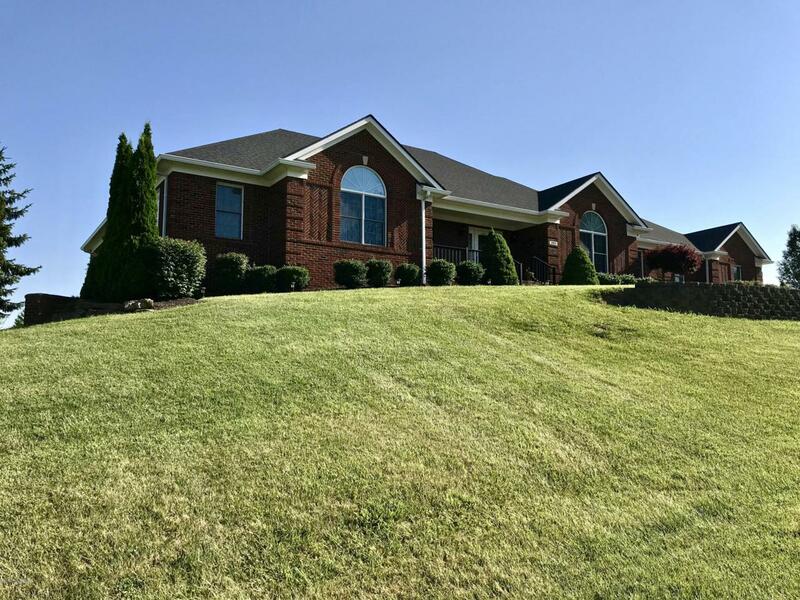 Off of the living room, you have a large deck, with amazing fews of the Oldham County country side. 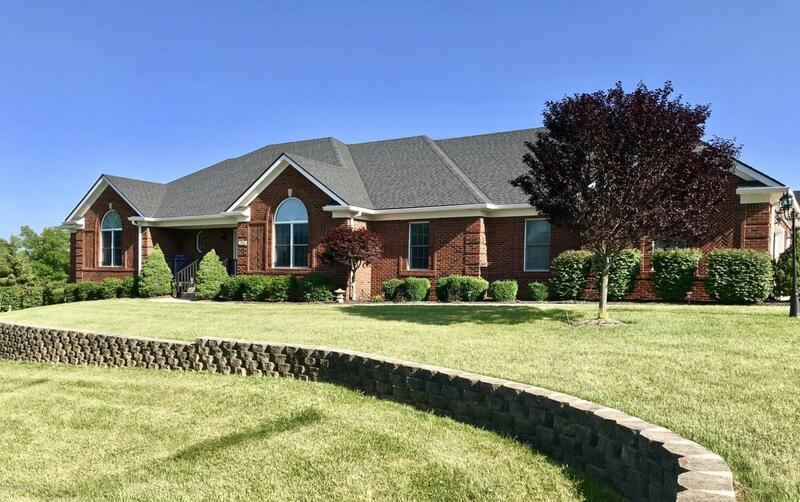 Oh, while mentioning Oldham County, did I mention that the home is in the award-winning Oldham County Schools District?! The balance of the 3,000+ SF of the main floor includes a huge MBR, with just-renovated master-bath, with both soaking tub, as well as tile-shower, double-vanities. You have numerous other bedrooms on this floor, as well as other baths, all having outstanding designer finishes. Did I mention most of the main floor is either "real" hardwood flooring, tile, or luxurious carpet?! Take the open staircase to the lower-level, you have another large bedroom, with full-size window, plus walk-in closet. You also have a large pool/recreation room, a TV area, another fireplace, full-kitchen, and dining area. But, that's not all. You also have on the lower-level, another bath, plus gaming/crafts area, a full workshop space, and even a "safe" room, for those inclement weather days. All these areas are just moments away through the French-style doors to the large rear patio, and backyard. Don't take my word for it though, come see this amazing home in Clarke Pointe subdivision very soon. 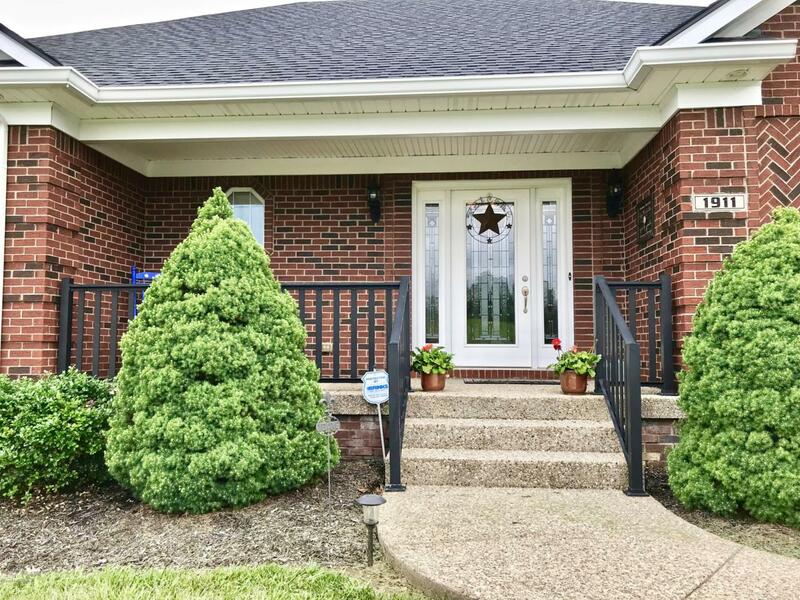 Call today for a private showing!